Can you imagine a better way of waking up than with a stranger's voice? 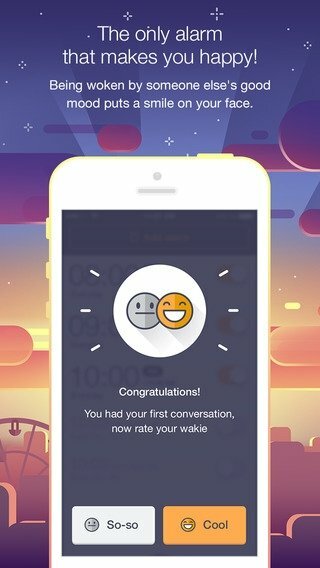 The answer is probably yes, but there surely isn't a creepier way than the method proposed by Wakie, the application with which you'll receive a call from a stranger to wake you up every morning. Waking up will be more interesting than ever. 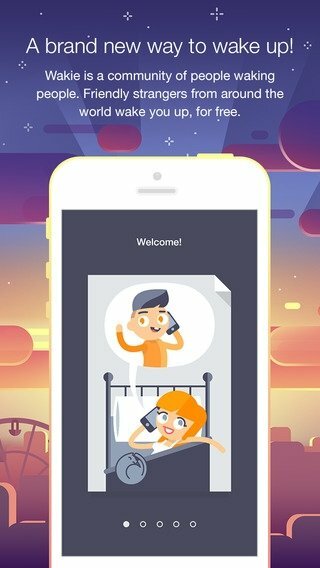 Well, just like a usual alarm clock, with the difference that no alarm will ring, but you'll receive a call from another considerate user of the app that will wake you app with his or her sweet or not so sweet voice. 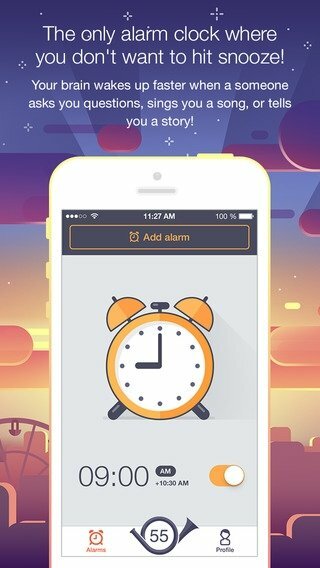 Just set the time at which you have to wake up and let the application do the rest. 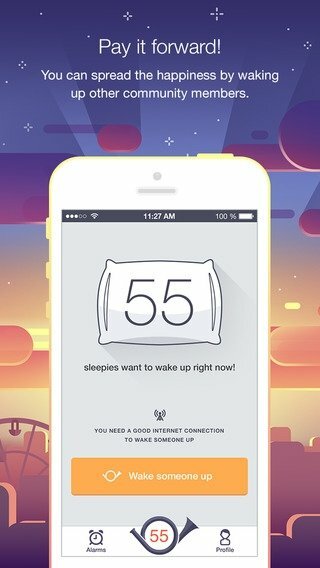 Likewise, you can also offer your particular waking up method to other community users that require a human alarm clock. 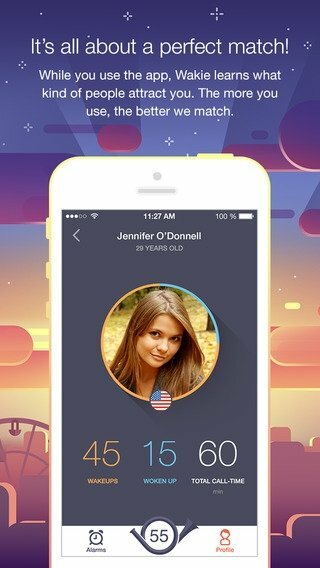 All the latter anonymously and privately, without disclosing any sort of personal detail.